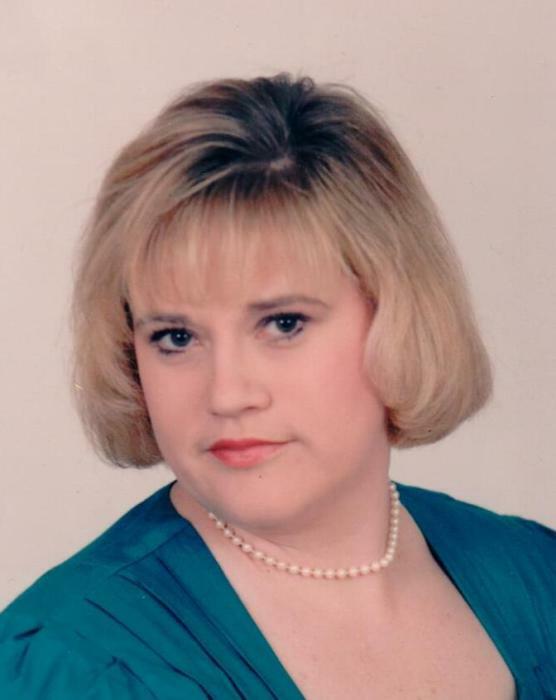 Janet Farmer Tate, 55, of Campobello passed away on February 5, 2019. She was the daughter of Rev. Henry and Evelyn Blackwell Farmer and wife of Mark Tate. She was a member of Landrum First Baptist Church and was the Secretary at OP Earle Elementary for 20 years. She is survived by her husband Mark Tate; her parents Henry and Evelyn Farmer; her son Andrew Tate; her daughter Olivia Tate; her sister Kathy Morton; her niece Ashley Patino; her mother in law Elaine Tate and brother in law Glen Tate. The family will receive friends from 1:00-3:00pm Sunday, February 10, 2019 at Landrum First Baptist Church. Funeral services will follow at 3:00pm at the church conducted by Rev. Mark Bishop. Burial will be in Evergreen Memorial Gardens. Honorary Pallbearers will be the Staff of District One Schools. Memorials made be made to Spartanburg Humane Society, 150 Dexter Road, Spartanburg, SC 29303 or Animal Allies, 1097 Asheville Highway, Spartanburg, SC 29303.